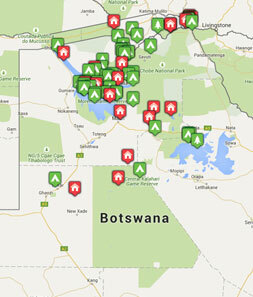 Tribes Overall: "Brilliant safari experience." Tribes Service: "Alex put together a price winning quote in next to no time which is why you got the business big thanks to him good support before holiday too." Guides: "Rra dinare guides excellent English and knowledge, Odd Balls sligjtly less so on both accounts but kept us safe on the water which is important too!" Social & Environmental Responsibility: "All the camps were envirobmentally friendly with solar, no litter etc but i won't kid myself about flights."